A McElroy and McElroy Production in association with Derek Power, The South Australian Film Corporation and the Australian Film Commission. 1977. Director: Peter Weir. 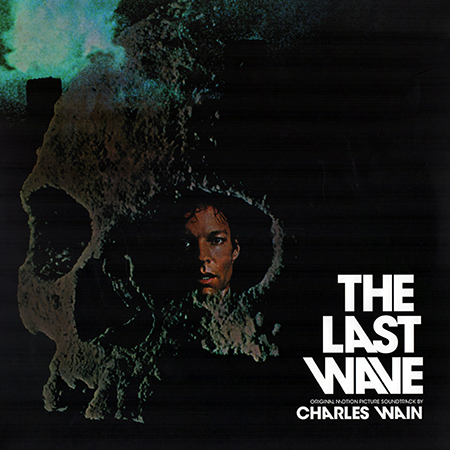 Music: Charles Wain. LP	(ST)	Roundtable. PM002LP. 2016.